Buster James Band – strong original material from six albums interspersed with their own versions of great rock and blues classics. 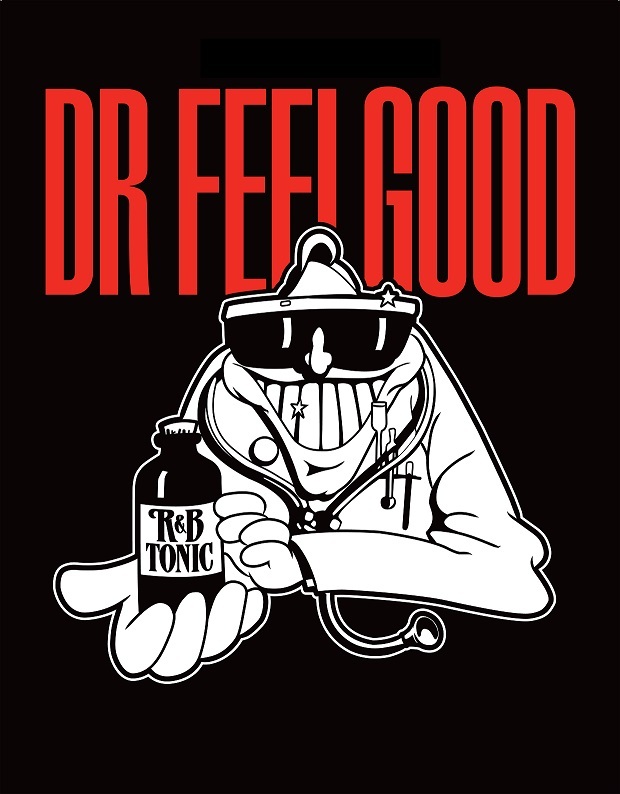 Let There B/DC – delivering all the favourites, such as ‘Highway to Hell’, ‘Whole Lotta Rosie’ and ‘Thunderstruck’, together with seldom heard album tracks. Counterfeit Quo – now in their 22nd year, Counterfeit Quo rock their way through many of Quo’s 22 top ten chart hits. Creedence Clearwater Review – bringing classic songs like ‘Proud Mary’, ‘Up Around The Bend’”, ‘Suzy Q’ and ‘Bad Moon Rising’. Brahms: Symphony No. 2 in D major. 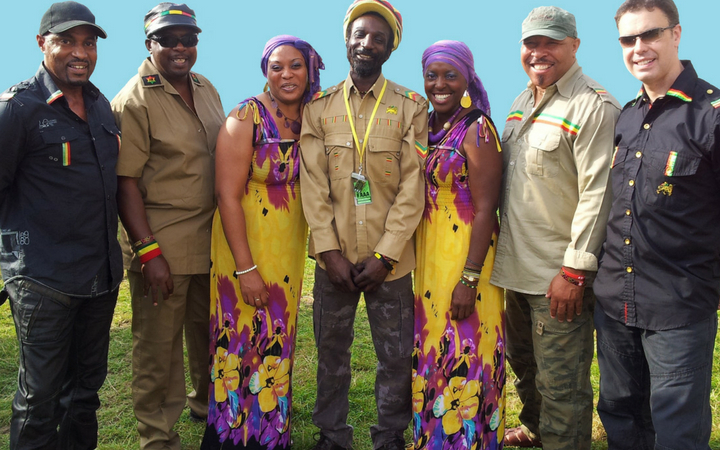 ‘No Woman No Cry’, ‘Could you be Loved’, ‘Three Little Birds’, ‘Buffalo Soldier’, ‘Get Up Stand Up’, ‘Stir It Up’, ‘Redemption Song’, ‘Exodus’ – classic album tracks and greatest hits lovingly recreated by the charismatic Michael Anton Phillips and Legend, whose members have worked with reggae greats such as Dennis Brown, Rankin Roger, The Beat, Burning Spear, Errol Dunkley, Desmond Decker, Musical Youth and many more. Three-time BBC Radio 2 Folk Award winners bring ‘The Ballad of Johnny Longstaff’ – a musical adventure about a working class hero who witnessed some momentous events of the 1930s: the Spanish Civil War, the Hunger Marches and the Battle of Cable Street. 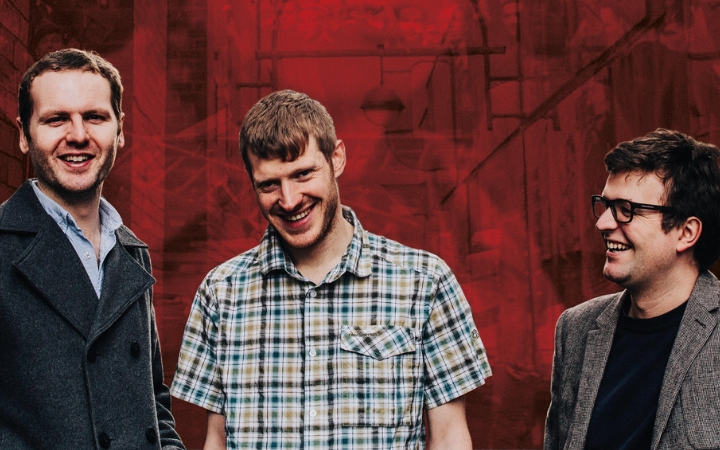 With their trademark harmony, honesty and humour the Teesside trio bring together 16 specially-composed songs, spoken word, striking imagery and the real recorded voice of Johnny himself to tell a remarkable human story oozing with modern relevance. The world’s first and longest-running tribute to the music of Frankie Valli & The Four Seasons includes ‘Grease’, ‘December 1963 (Oh What a Night! )’, ‘Sherry’ and of course, ‘Let’s Hang On’. Conductor: Andrew Morley, Leader: Nick Reynolds. Vaughan Williams: Symphony No.2, ‘London’. 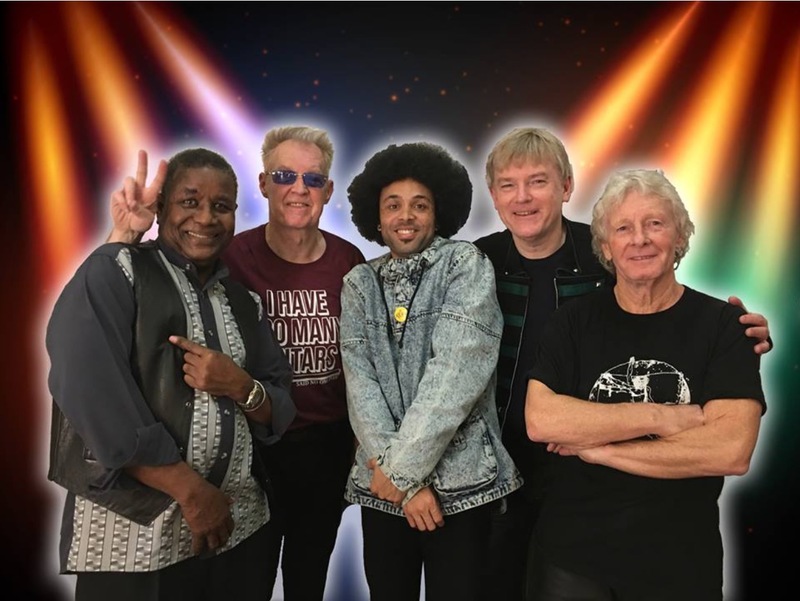 The Equals, with original member Pat Lloyd (‘Baby Come Back’, ‘Police On My Back’, ‘Black Skin Blue Eyed Boys’), The Original 70s Paper Lace with Phil Wright (‘Billy Don’t Be a Hero’, ‘The Night Chicago Died’) and Edison Lighthouse (‘Love Grows’). After more than fifty years on the road Fairport Convention’s passion for live performance has never wavered. 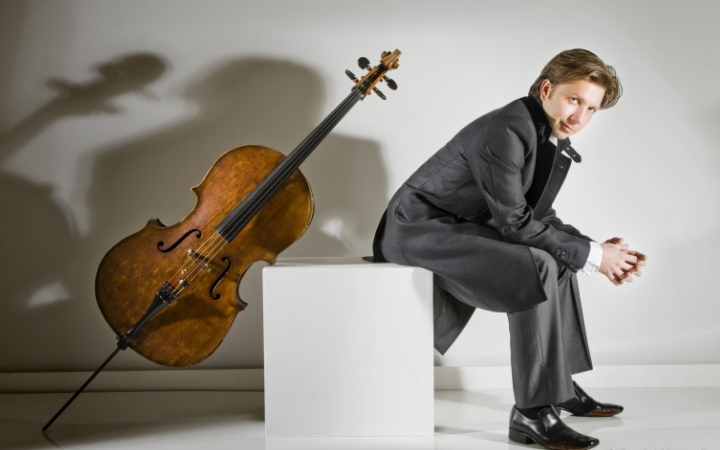 This concert will showcase the band’s musical sophistication and instrumental virtuosity during a fascinating journey through their inspiring and extensive repertoire. 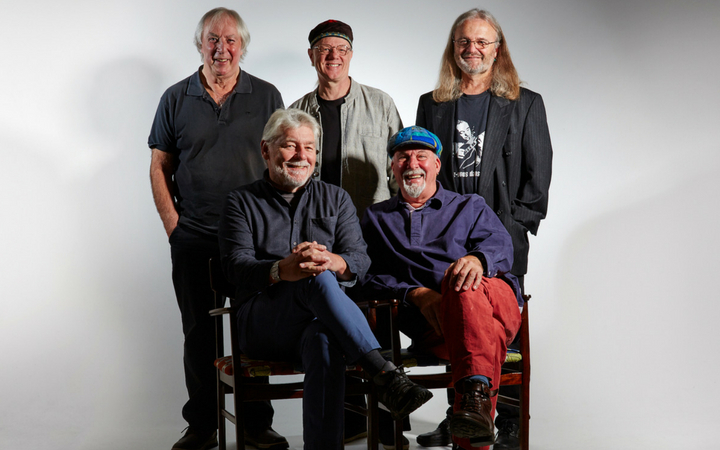 The current Fairport line-up features Simon Nicol on guitar and vocals, Dave Pegg on bass guitar and vocals, Chris Leslie on fiddle, mandolin and vocals, Ric Sanders on violin and Gerry Conway on drums and percussion. Rooted in Chicago rhythm and blues, this gritty combo were a fixture of the ’70s pub rock scene with their raw, uncompromising style. 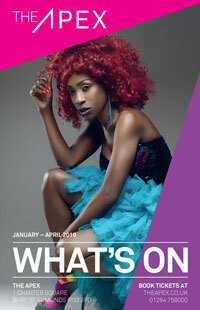 Still one of the most exciting live RnB acts, their hits include ‘Milk and Alcohol’, ‘Roxette’, ‘Down at the Doctors’ and ‘She Does it Right’. 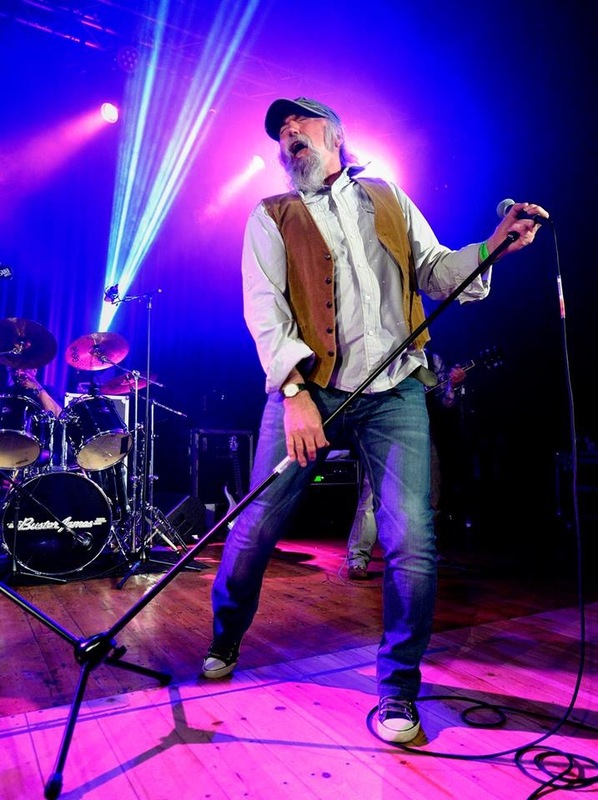 The current line-up includes Kevin Morris on drums and Phil Mitchell on bass, both 29 years in the band and Steve Walwyn on guitar who has been with the band for 23 years. Vocalist Robert Kane (formerly of the Animals) is the most recent addition – joining in 1999 after the tragic death of Lee Brilleaux. John O’Connell & his band bring the songs of one of the world’s most prodigious songwriters, Bob Dylan. 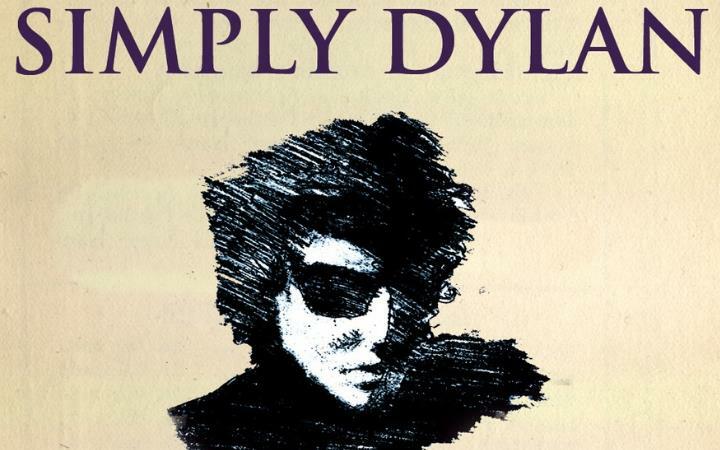 Their precise playing and high energy renditions of Dylan’s work has gone from a modest project celebrating Dylan’s 70th Birthday in 2011, to selling out the Cavern Club six times. 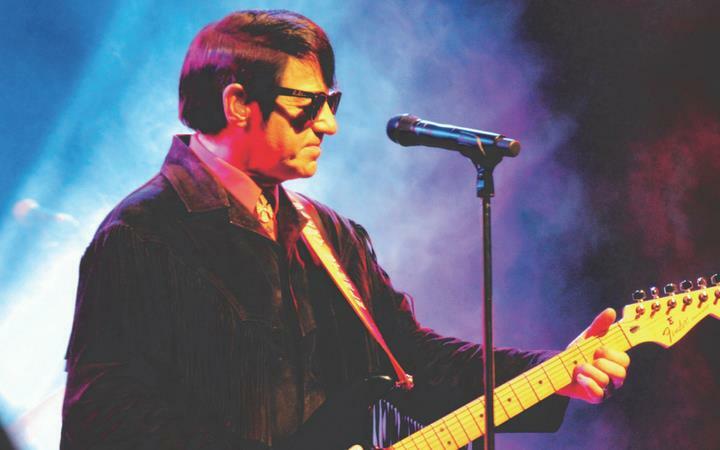 Barry Steele is widely recognised as one of the world’s leading tributes to Roy Orbison. This upbeat contemporary slant on The Big O’s legacy covers the early ‘Sun’ years, through to the late 1980s and The Traveling Wilburys. 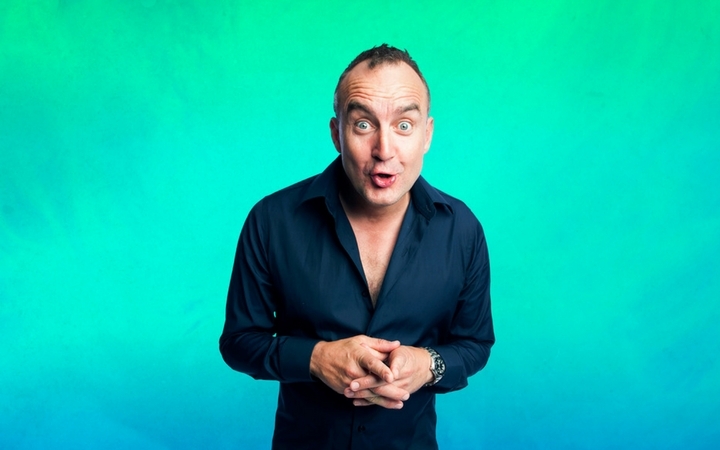 An evening of world class stand-up, as the Irishman from Australia brings his brilliantly observed, ever-evolving and hilarious comedy. 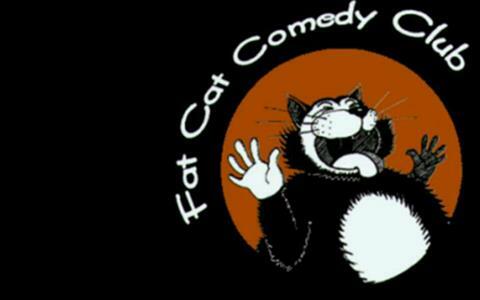 “Comedy of the highest order… Inspired!” (Independent). 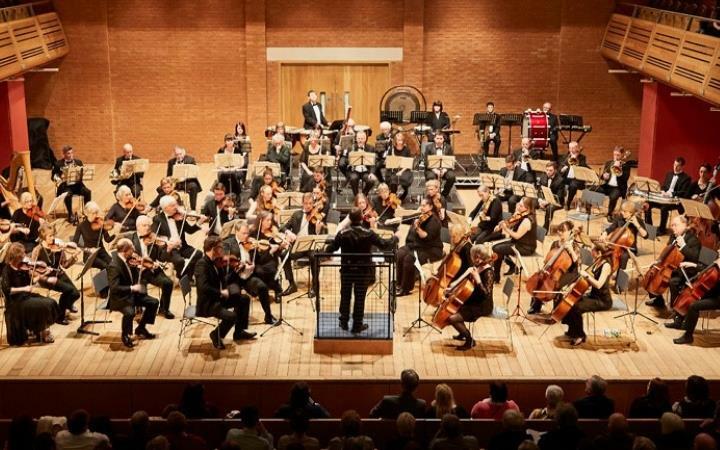 The Echoes of Ellington Jazz Orchestra bring their tribute to Gustav Holst & Duke Ellington. 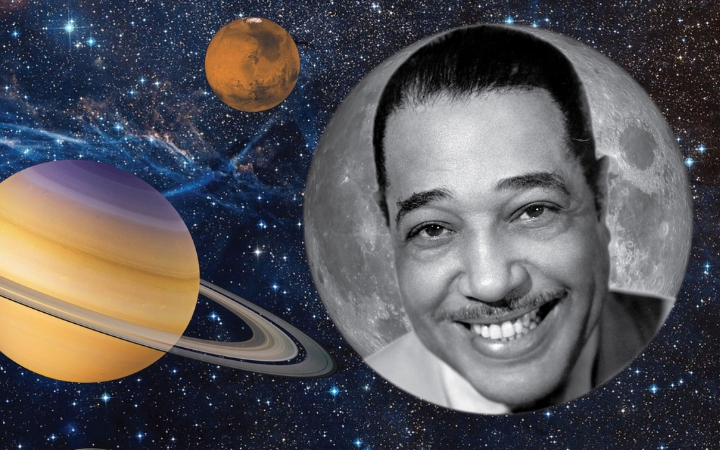 Band leader Pete Long has re-scored Holst’s ‘The Planets’ as if Duke Ellington had adapted the piece in his own distinctive way. The concert will take place underneath the beautiful Museum of the Moon art installation, and includes the world premiere of a new piece of music by Pete Long: Luna, The Changer Of Mood. 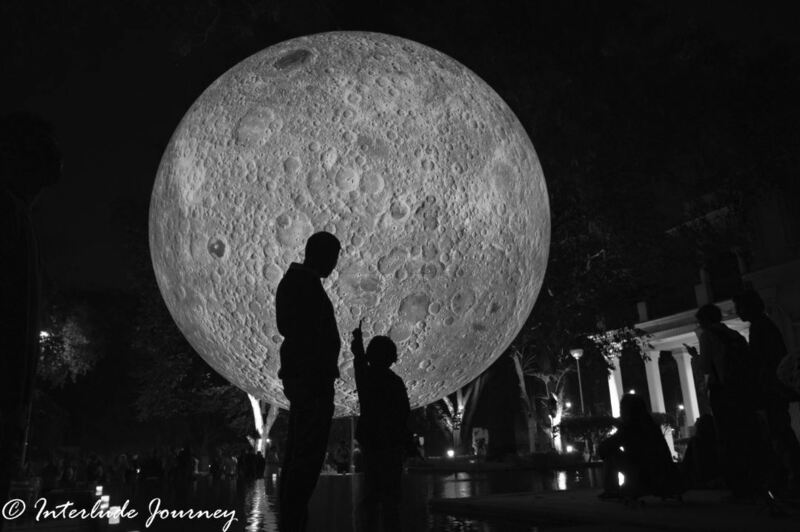 Measuring 7m in diameter, Luke Jerram’s internally lit installation uses detailed NASA imagery of the lunar surface to create a beautiful scale model of the moon. Vivaldi: Concerto for Flute in G minor ‘La notte’, Op. 10 No. 2. 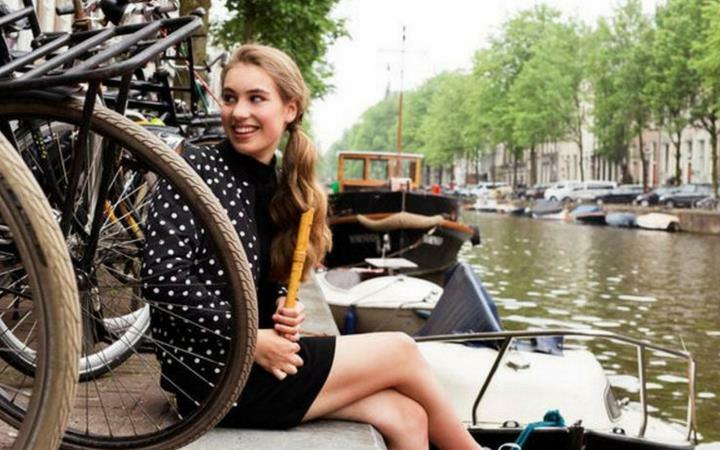 This programme of concertos and transcriptions explores the full emotional gamut of baroque music, from the heartbreaking beauty of Bach’s ‘Erbarme dich’ to the many extrovert moods of Vivaldi’s ‘La notte’ concerto. 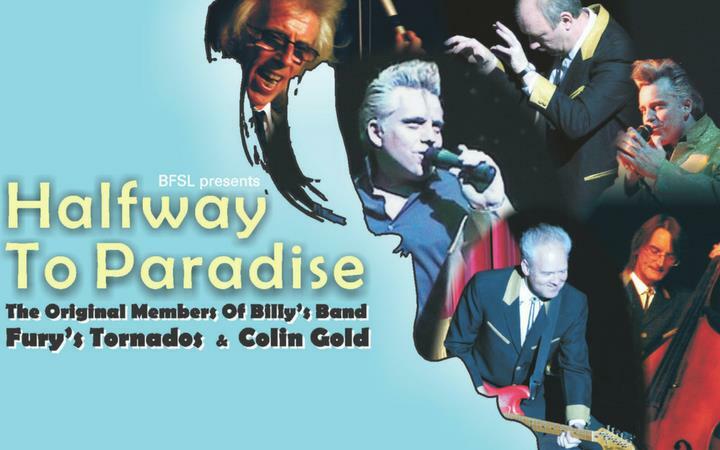 This two hour show tells the story of Billy Fury, Britain’s legendary rock ‘n’ roller, featuring the original members of his band, Fury’s Tornados and the golden voice of Colin Gold. The band toured extensively with Billy throughout the 70s, until his untimely death in 1983 and the show includes giant screen footage of the band live onstage with Billy. Colin Gold’s portrayal of Billy brings his music to life once more. 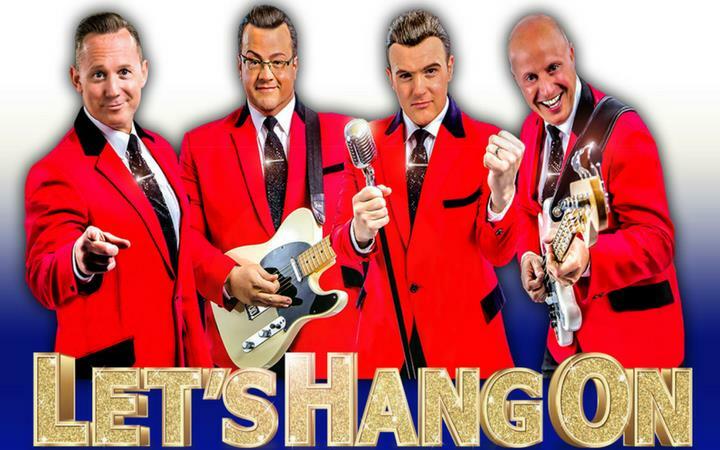 “Rock ‘n’ Roll Heaven – A great 60’s night out!” (The Stage). Three members of the BBC acclaimed Transatlantic Sessions are out on the road with their blend of top class folk songs, tunes and charming bonhomie. 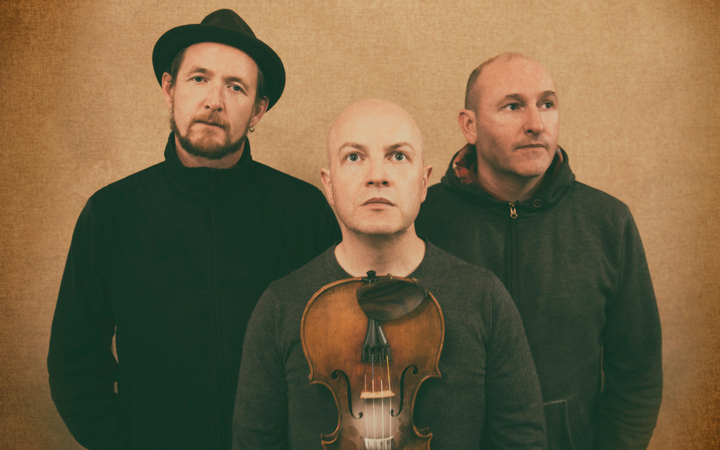 Described as the masters of flute, fiddle, song and guitar, Mike McGoldrick, John Doyle and John McCusker bring you a night of beautifully crafted music.